DJ Jaques & Sons has been established for 30 years. 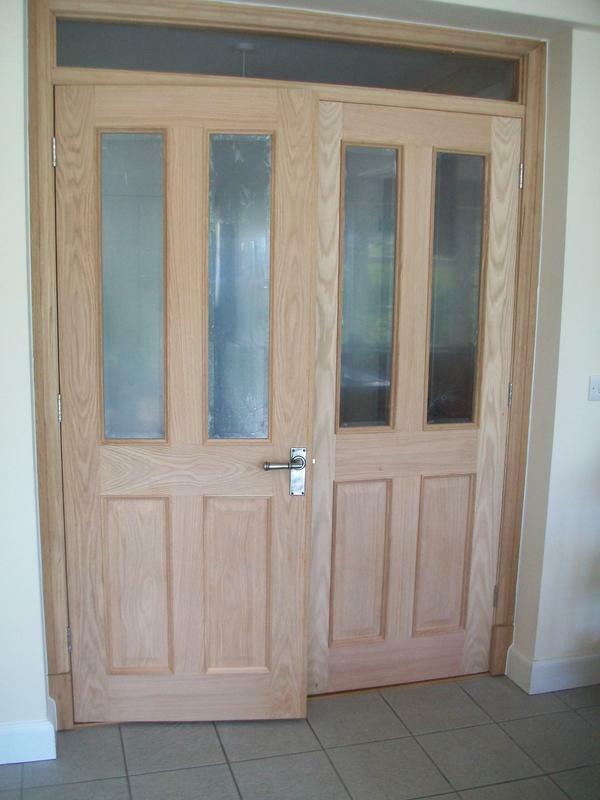 We are a professional carpentry and joinery company based in Stanford, Bedfordshire and cover a 30 mile radius and surrounding areas. We provide a wide range of carpentry and joinery services including, but not limited too, traditional cut roofs, door frames, external/internal doors, skirtings, kitchen and bathroom installations including a worktop mitre service, solid and laminate wood flooring and fire protection works for rented properties in and around Biggleswade, Bedfordshire. We have a vast knowledge of Listed and Graded buildings and can supply all associated trades to carry out all works. 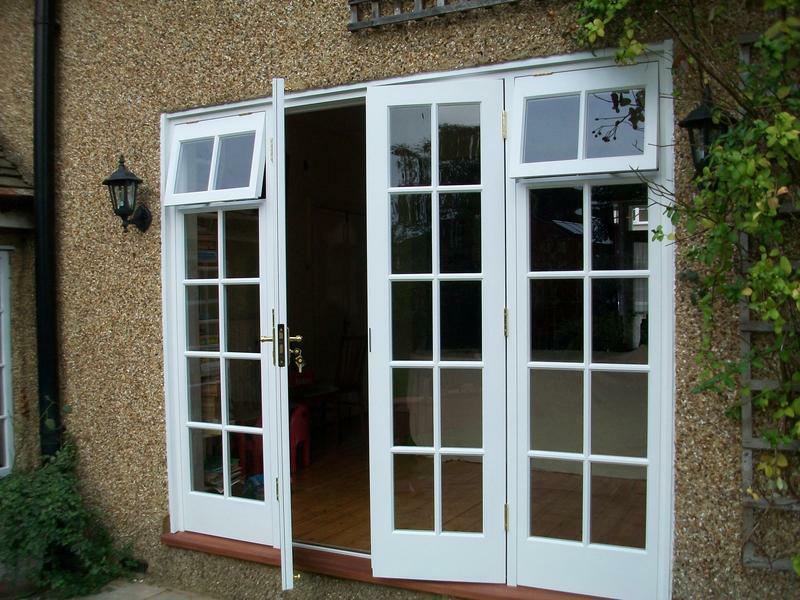 We offer an external door replacement service which includes hardwood, softwood, composite and uPVC which all include a 5 point locking system and can be made to measure. 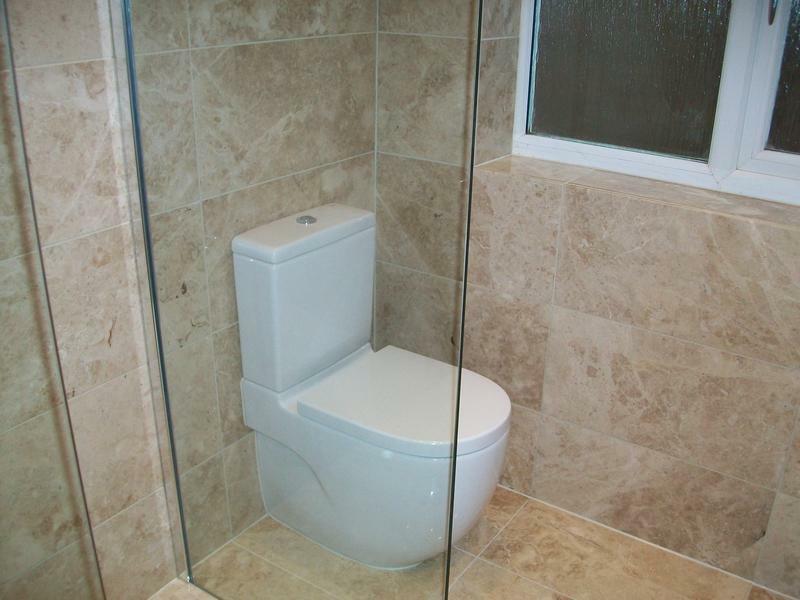 Our company can supply and fit or just supply a labour only service. 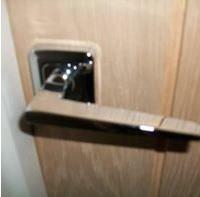 Image 1 - Huge choice of ironmongery available. 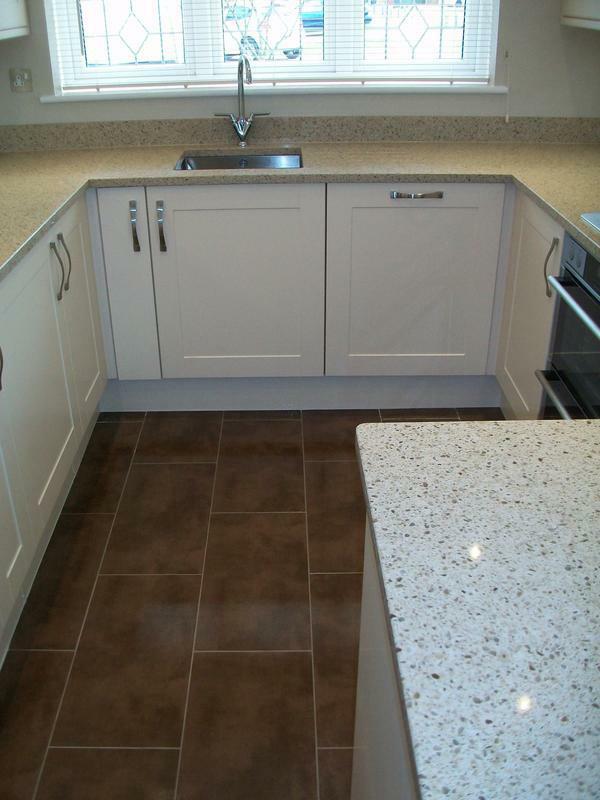 Image 2 - Kitchens supplied or labour only. 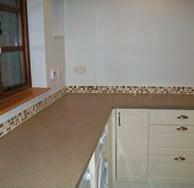 Image 3 - Fitted kitchens and all associated works including granite worktops. 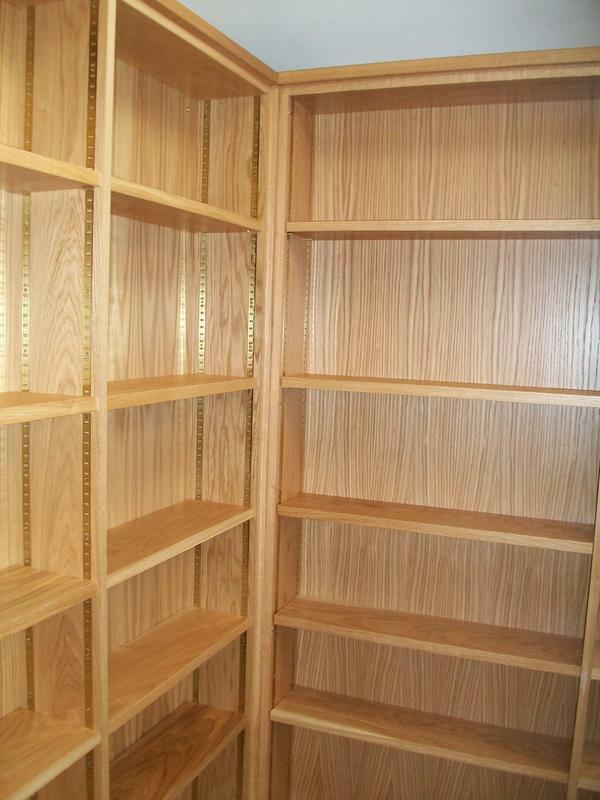 Image 7 - Bespoke joinery. Image 9 - External Doors. 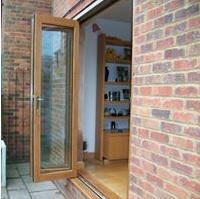 Including Hardwood, uPVC and Composite. 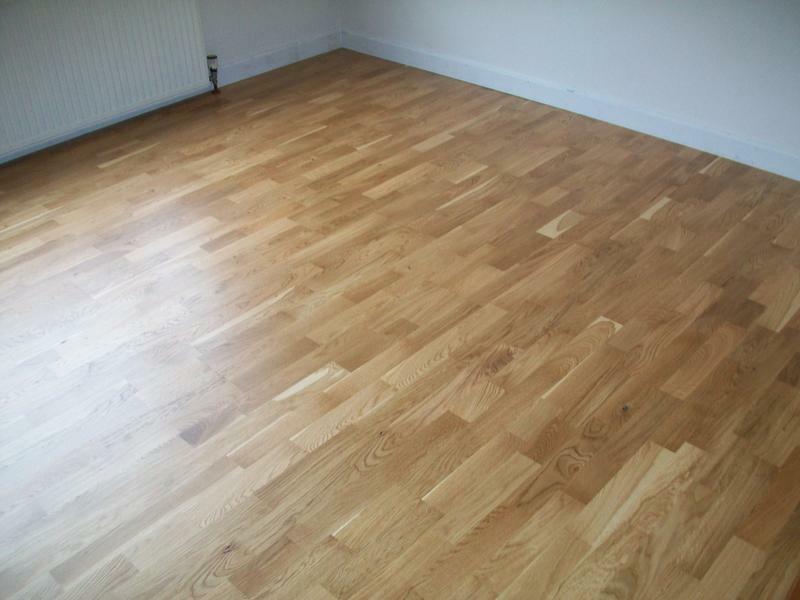 Image 11 - Solid and engineered hardwood floors. Image 12 - Fitted bathrooms including all associated works. 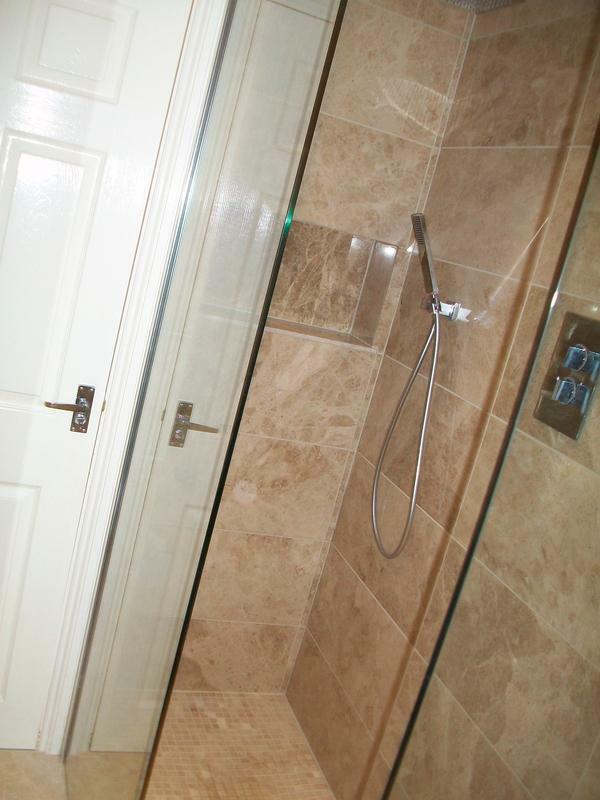 Image 13 - Wet rooms. 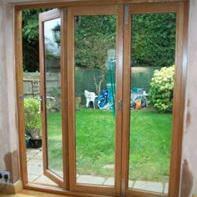 Image 14 - Accoya softwood french doors made to match existing on a listed building. "Dennis Jaques was punctual, professional & very polite. 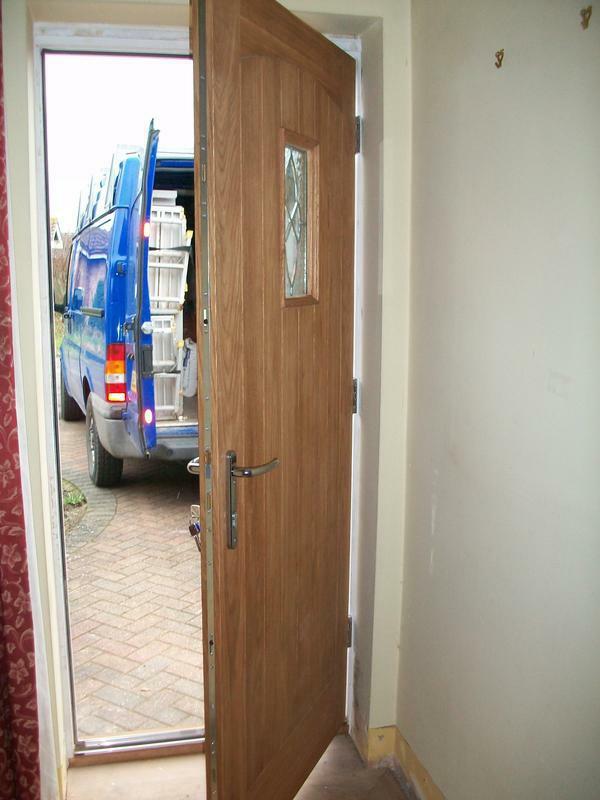 He installed 7 new doors to a very high quality & when he left you wouldn't know he had been, he left the house extremely clean after the job was finished. His quote was good value for money, as another quote was over £400 dearer. Overall, I would not hesitate to recommend him to anyone." "An excellent job by Dennis completed on time and to budget"
"Denis was extremely helpful and professional and completed the work on time. Was happy to share his knowledge and expertise when making product selections. Nothing was too much trouble." 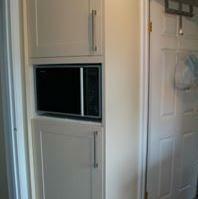 "Dennis made and fitted a custom built loft door for us. We were very pleased with the quality of his work. It was carried out efficiently and very cleanly. No mess left at all! 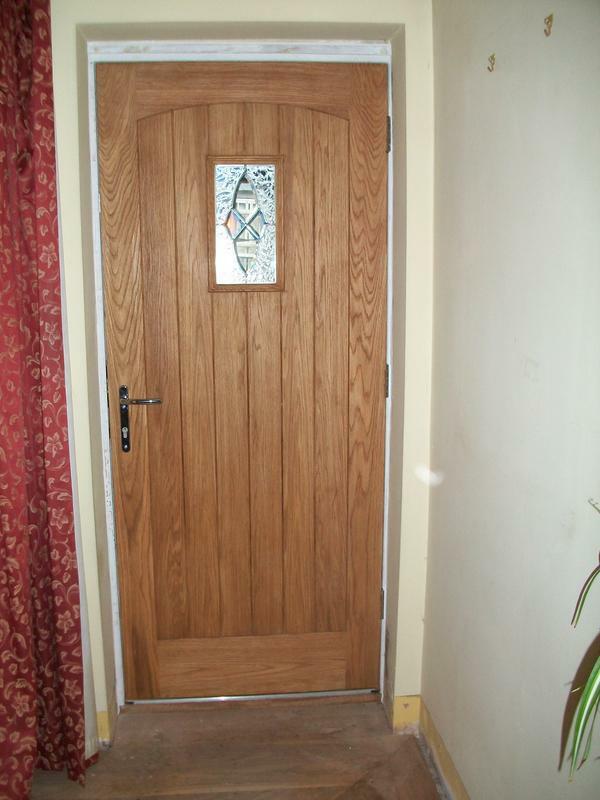 I would recommend Dennis without hesitation."